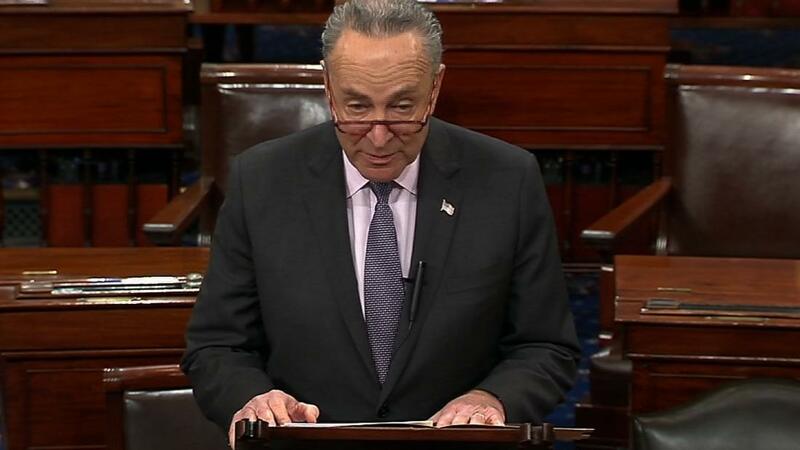 (CNN) Senate Minority Leader Chuck Schumer called President Donald Trump’s criticism of US intelligence leaders’ security assessments a threat to the public’s trust in national security in a letter to Trump’s intelligence chiefs Wednesday. Trump’s reaction “was extraordinarily inappropriate and will undermine public confidence in the US government’s efforts to protect our national security and preserve US power and influence abroad,” Schumer wrote in a letter to Director of National Intelligence Dan Coats. The New York Democrat called for Coats, FBI Director Christopher Wray and CIA Director Gina Haspel to convincingly explain their findings to Trump in order to present a united front on intelligence matters. “He is putting you and your colleagues in an untenable position and hurting the national interest in the process,” Schumer added. 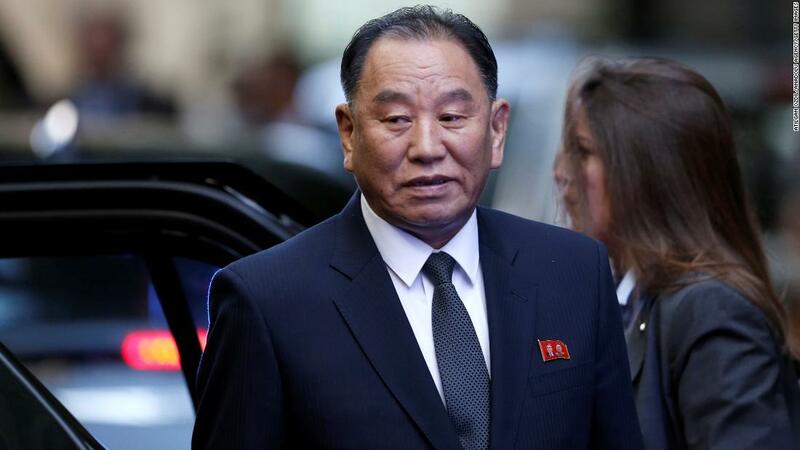 The President specifically took issue Wednesday morning with Coats’ statements that North Korea had “halted its provocative behavior related to its WMD program” but was unlikely to “completely give up its nuclear weapons and production capabilities.” Trump has previously stated that North Korea no longer poses a nuclear threat. CNN reported Wednesday that Trump, who did not watch the full testimony, singled out Coats by name in a morning rant spurred by television reports showing his most senior national intelligence officials contradicting his stances on ISIS, North Korea and Iran. 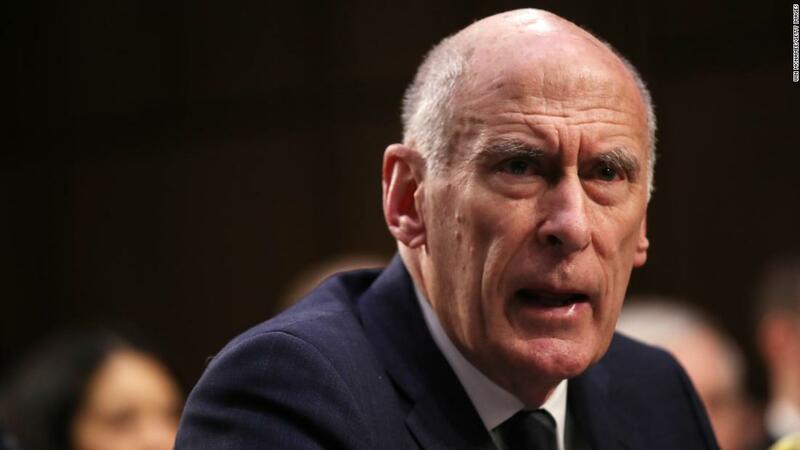 Coats also indicated Tuesday that ISIS was returning in Iraq and Syria and that Iran was not constructing nuclear weaponry, contradicting the President’s stances that ISIS has been destroyed and that the Iran nuclear agreement had not prevented the Islamic Republic’s nuclear advances.